CJ Cooper & Associates provides mobile/on-site drug and alcohol testing services for companies needing employee drug tests performed on-site. 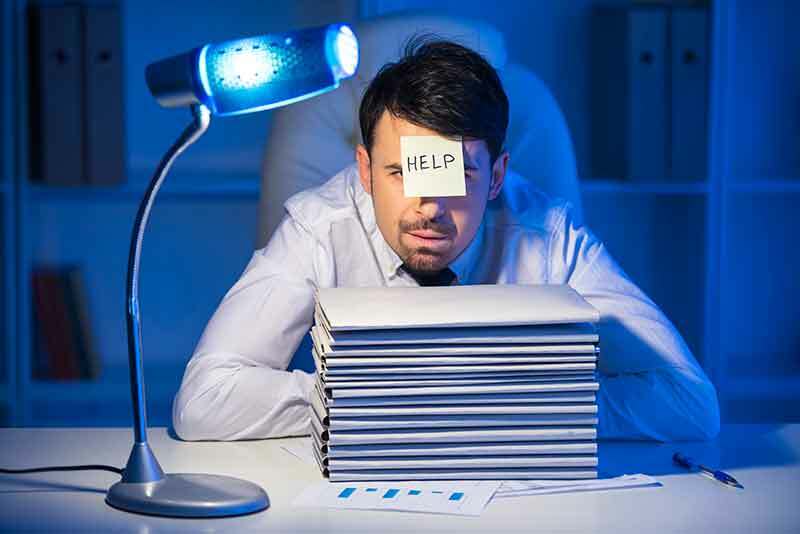 This helps eliminate the need for employees to leave the work-site and go to a testing center which may result in longer than normal ‘down time’. All of our collectors are certified for urine, hair, saliva and breath (alcohol) drug testing collections. 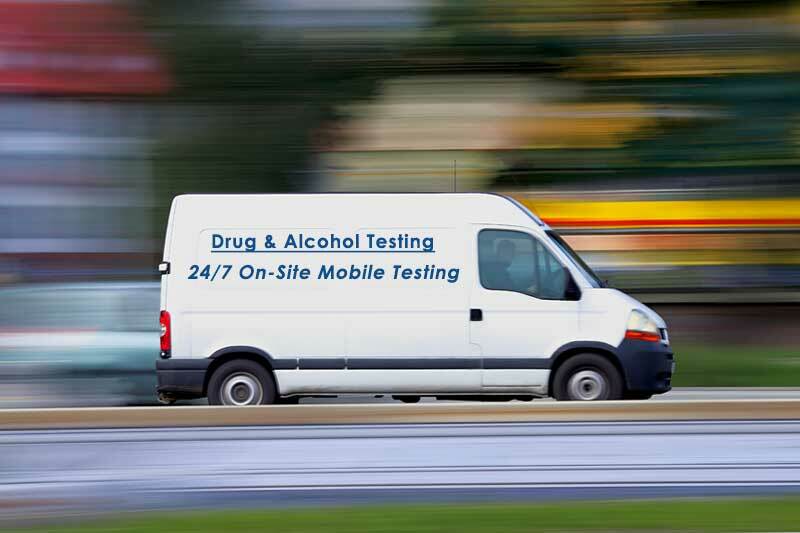 Mobile/On-Site drug testing can also include rapid drug screens, where the results are available on-site. However, if a rapid screen has a non-negative result the specimen will be sent to a SAMHSA certified laboratory for confirmation testing. When providing Mobile/On-Site drug testing for DOT employees, our certified collectors follow the DOT regulations and will provide all required documentation (Federal COC forms). The fees for Mobile/On-Site drug testing can vary depending on the number of employees being tested, on-site location address and the time in which the on-site testing is needed. Contact us today to schedule an on-site drug or alcohol test.